Ananya Ke Kartik Ki Sara: Two Of These Celebs Are *Finally* Going On A Date! 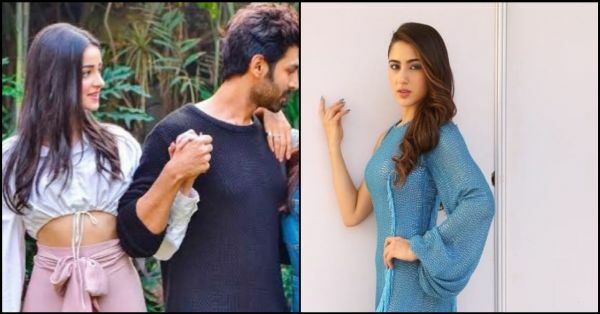 If there is one question that 2018 didn't answer for you, it is who is Kartik Aaryan dating - Sara Ali Khan or Ananya Panday (or Dimple Sharma)? Well, you guessed it right. From Koffee With Karan to coffee with Kartik, it is finally happening. Sara and Kartik are going on a date! Sara admitted to having a crush on the heartthrob (well, who doesn't!) on national television and Kartik was flattered with the confession. Later, Ranveer Singh acted as cupid and introduced the two, so they can finally go on a date. But for a really long while, that was it. Meanwhile, rumours about Kartik and Ananya's dinner parties turning into date nights started doing rounds in the media. Things got a tad too confusing there in the middle. However, in an interview, when Sara was asked why she doesn't contact Kartik directly, she said, "No, no, no...how much! I have said it everywhere. Itna bhi desperate nahi. Mom said you must wait. So, I am waiting!" The 23-year-old actress sure knows how to play her cards. And lucky for her, all this waiting has finally paid off. 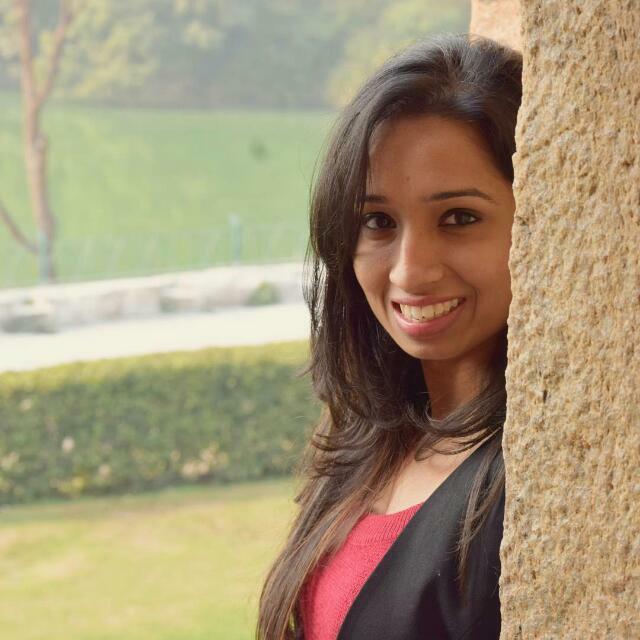 Recently, when asked about the much-awaited coffee date, Kartik finally replied, "As far as the coffee date is concerned, Sara's mother has told her that 'you should stop talking about it because you have said it many times and now let Kartik react on it'. So, I can just say that I am ready for a coffee date. Sara just needs to tell me the time and place." According to speculations, filmmaker Imtiaz Ali is planning to sign Kartik and Sara for Love Aaj Kal 2, but nothing is set in stone since the movie's script is still a work in progress. But they would look good together, we are sure. Good luck for the coffee date to them both. Here's hoping Sara responds to Kartik soon.